Diron Parts is the leading aftermarket supplier of new replacement Bushings and Pins for the construction equipment and mining industry. ISO9001 certificated company, precision machinery, advanced technical, strickly quality control. Diron cooperate with the partners world widely. Manufactured from the highest quality alloy steel. 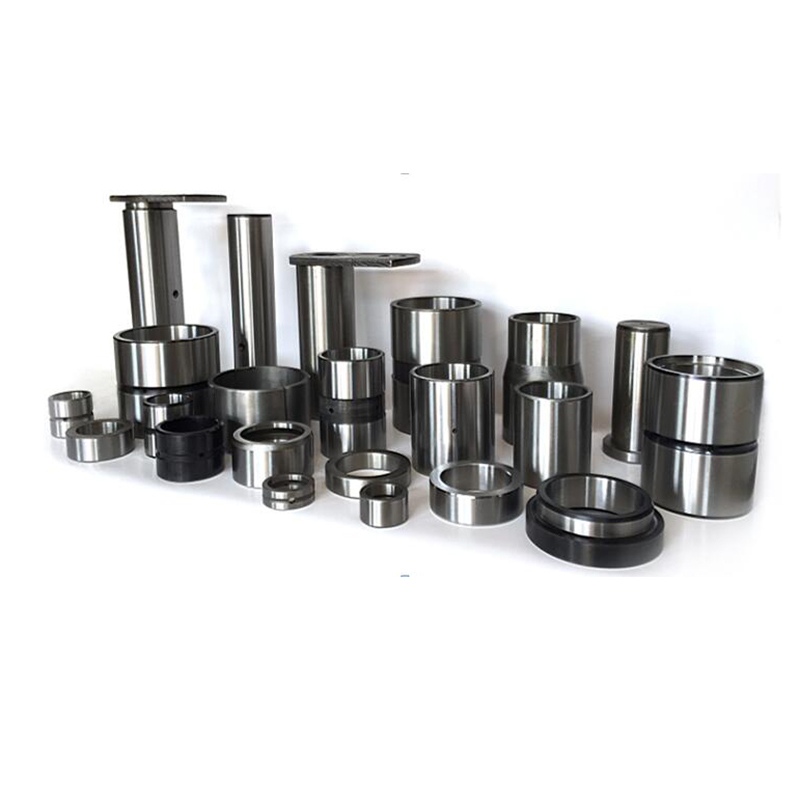 Diron Parts focus on the manufacturing of new replacement parts for construction equipments and mining industry, special in the production Bushings and Pins, Shafts, Geers, and related components. PINS are made with special alloy steel 42CrMo4, the best material to approach the tempered surface treatment, then hard treatment reach 58-62HRC till 5 millimetres depth, completely grinded to increase its lifetime.